Dwell by Cheryl: Best of Houzz 2014! Dwell by Cheryl Interiors has been awarded “Best Of Houzz” for design and customer satisfaction by Houzz, the leading platform for home remodeling and design. 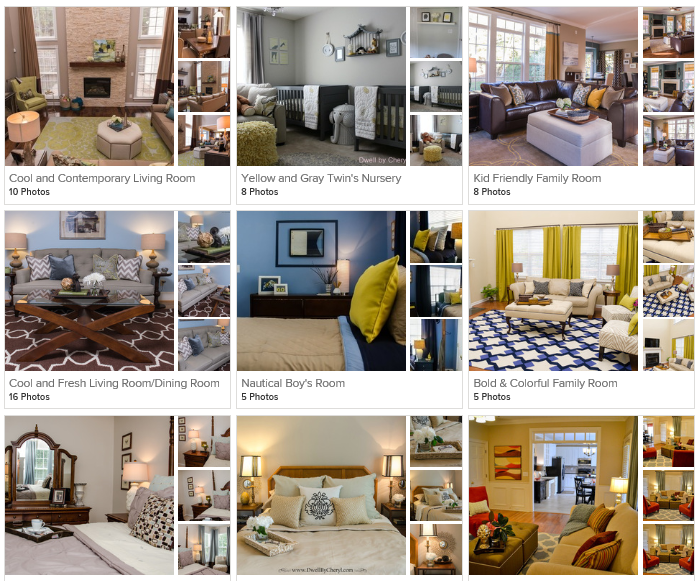 We were chosen by the more than 16 million monthly users that comprise the Houzz community. I can't tell you how thrilled we are to have been awarded this distinction. Houzz has be instrumental in developing brand awareness for Dwell by Cheryl Interiors and it has provided a steady stream of fantastic clients in the Charlotte Metro area, and now this! Congrats Cheryl! That's it awesome! So happy for you. Of course nothing BUT the best from and for you! Many congratulations and look forward to more great designs this year! God is an awesome God. God has blessed you with a talent and you have used it with passion, style and gratefulness. I am so proud of you. Reading this with tears of joy!! Congrats Cheryl! What an honor!